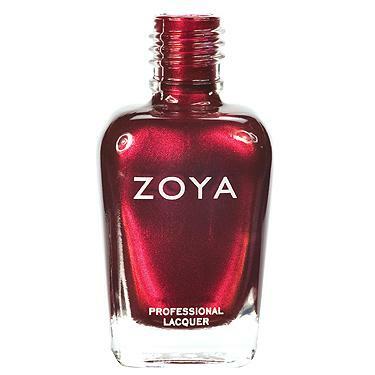 View cart “Isla” has been added to your cart. 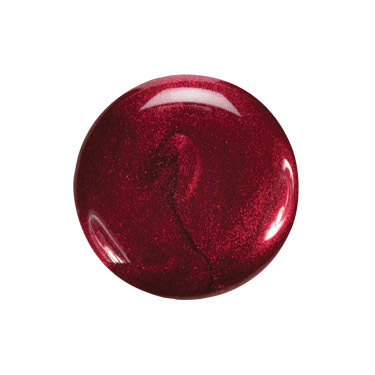 Isla by Zoya can be best described as a rich, velvety blackened red shimmer that appears lit from within. 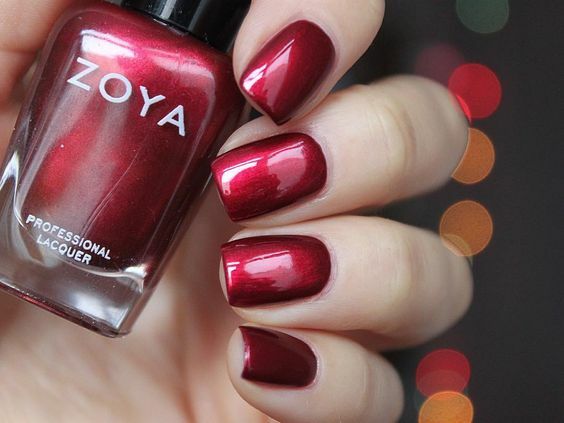 Add irresistible glamour to any outfit with this dramatic, cool-toned red.